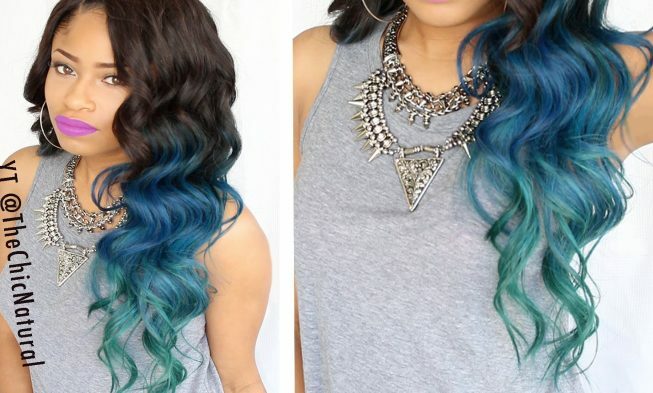 Mermaid Diy Hair Color To Dye For. 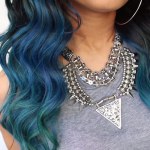 Diy Mermaid Hair Coloring Project To Dye For. 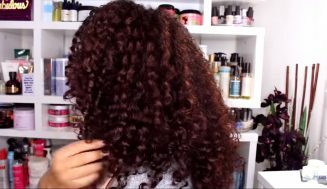 Watch As This Hair Gets Transform In front Of Your Eyes. The Result Is priceless. Here is a fun video for you all who want to show off a little. Lol! I’ve been sitting on this video for a few days now thinking whether I should post it or not. I was a bit dubious about it, hence why I sat on it for days. 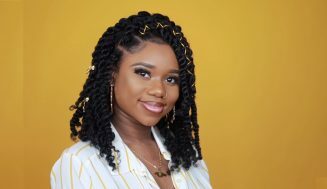 There is a dynamic at play here; that is, here at AAHV, we want the videos that we post to be a guide or source of healthy hair practices. 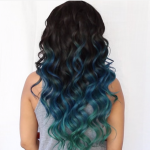 I sat on it thinking; is this video, Which is about DIY Mermaid color hair, is professional enough? 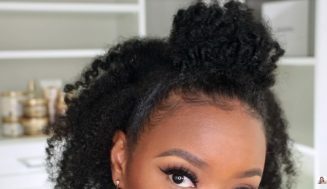 Will it teach anyone something interesting about their hair. That’s when I realized how preposterous my thinking has been about this. I had a change of mind. As you may have noticed, if you’re a regular to this site, that we don’t post random videos, the idea behind a video post is as stated above, ‘will it be a guide and a source of healthy hair practices or will it teach anyone something new?’ Well, I was very wrong to have doubted it, even if hair coloring isn’t my ‘cup of tea’ doesn’t mean it’s not yours. With that being said, I will end my tirade here so please forgive my seeming random rant and back to the post. It’s a fun video, of course anytime one is dealing with any DIY project (at least that’s the case for me). Like I mentioned above hair coloring is not my thing but I do like it on other people. I don’t find it very professional, hence again my rant, but I do keep an open mind. Maybe someday I “may” try it. Please don’t hold me to it. I really enjoy the video though. 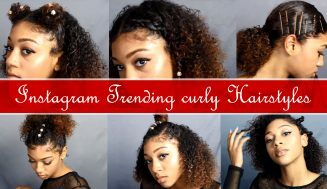 The tutorial seems quick and easy enough that if over the summer vacation you want to show it off, this seems like the perfect style for that. Don’t get me wrong it’s very pretty and if my daughter, who’s now 9 years old, wants it done I would be okay with it. 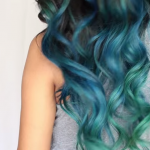 In the video, she used blue and green as her colors. Obviously, you ‘re free to make any diy color mixtures that you want. I’m sure you can already see ideas flying right now as you read this. Have fun with! Choose a color that will stand out if you’re going to do it – no need to go half way on this. Be bold and make a statement! What Color Mixtures Did You Come Up With? 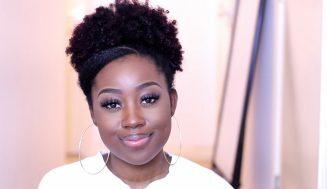 If You Have Short Natural Hair You Will Love This Low Maintenance Hairstyle. Video Tutorial With Great Result! 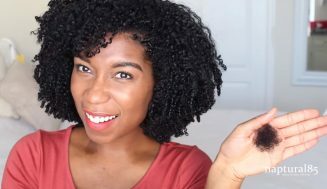 These Essential Natural Hair Tools Are Very Much Needed In Your Hair Styling Arsenals Immediately. Or You Will Regret It… Big Time.